Men and women are affected by infertility in different ways. Most couples experience the struggle in much the same way. This is related to the traditional ways men and women have been trained to think, feel and act. Women are typically seen, by others as well as themselves, as the emotional caretakers or providers of the relationship. Women typically feel responsible not only for everyone’s bad feelings, but also for anything bad that happens. When women try to repress feelings, their emotions can become more ominous until they finally feel out of control. Their emotions can become a monster about to swallow them whole. Women in infertile couples often protect their husbands from their own pain and feelings of failure by taking much of the responsibility for the treatments upon themselves. When it is suggested that men accompany their wives for appointments, couples get concerned about issues like income loss, use of time, etc. While these concerns are usually relevant and important, they also serve the purpose of protecting husbands from their own responsibility in the conception process and from their own feelings, which could easily be intensified by so much contact with the medical process. Men are traditionally seen as the financial providers of the relationship and are responsible for protecting the family from real or imagined dangers. Men usually feel more threatened expressing themselves since they have often been conditioned to repress their emotions. They are trained to be more instructional to take charge, to make decisions and to think without being sidetracked by emotions. Males in infertile couples often feel overwhelmed by the intensity of their partner’s emotions as well as an inability to access their own. They tend to focus their energy back into their work, a place where they feel they can have more success. As a result of taking responsibility for the emotional impact of the infertility, the woman experiences intense feelings, such as pain, anger, fear, etc., which, combined with the messages that her way of dealing with things is in some way dysfunctional or “crazy”, causes her to feel an anxious depression. As feelings spill out, she feels out of control and doesn’t really know how to ask for what she needs, especially from the husband she is struggling so hard to protect. 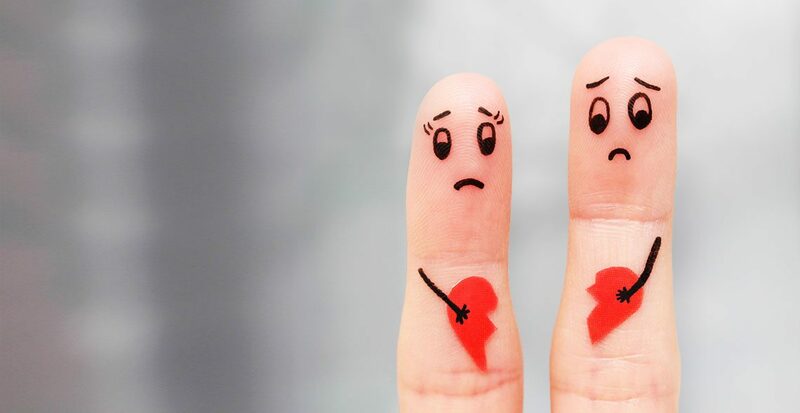 She may yearn for an emotional connection/interaction at one moment and in the next withdraw emotionally from her husband when she fears she has disappointed him. Men find themselves in a position where, regardless of how well they’ve been trained to solve problems, they are helpless to make this situation better for the woman and, as a result, may give off messages that she is “too” emotional or sensitive, hoping that this will calm her down. The wife hears this as criticism of her coping and care taking skills rather than as an expression of her husband’s fears. This is the time when couples cling together for dear life, feeling that they’ve failed in the most basic of all roles: reproduction. Couples are hesitant to admit problems in their marriage, feeling that having difficulty coping would mean that their marriage is also a failure. Luckily, there are ways that men and women can help each other balance thinking and feeling as they struggle side by side on their journey toward parenthood. The questions then arise: How do I get what I need from my partner? How can I support for my partner during this difficult time? Realize there’s no right or wrong way to feel. Getting in touch with your feelings will help you know what you need. Once needs are identified, clearly and specifically tell your partner how to help you. Ask your partner what she/he needs rather than assuming that you can/cannot give it. See if you can teach each other some of the skills you’ve learned from your own life experiences as man or woman. Share more in the process of treatment. 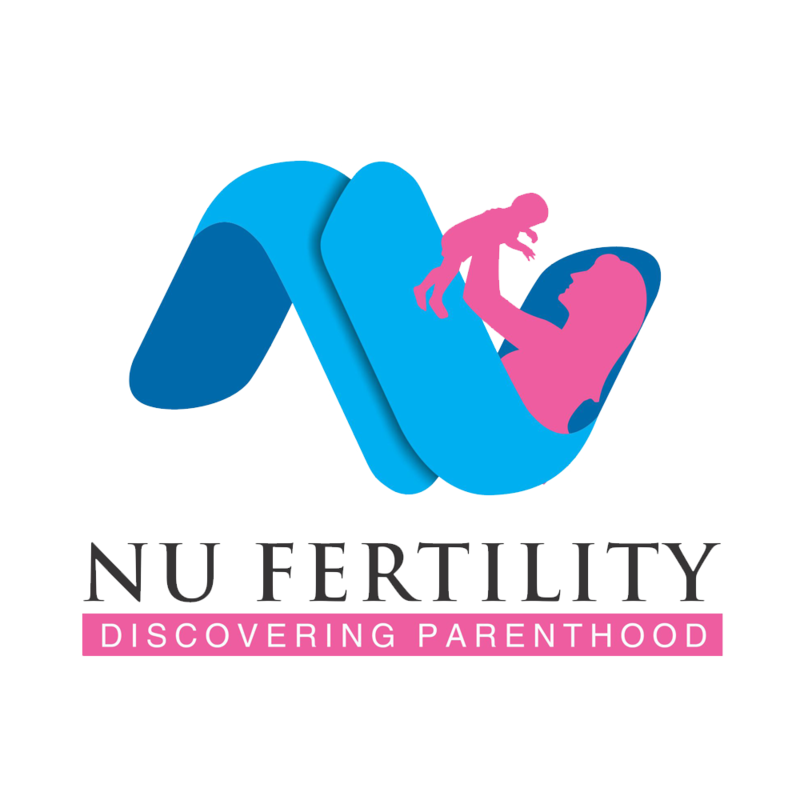 Share both the burdens and joys of your different perceptions/experiences of infertility. It will help to balance the intensity and bring you closer with a deeper respect for each other.